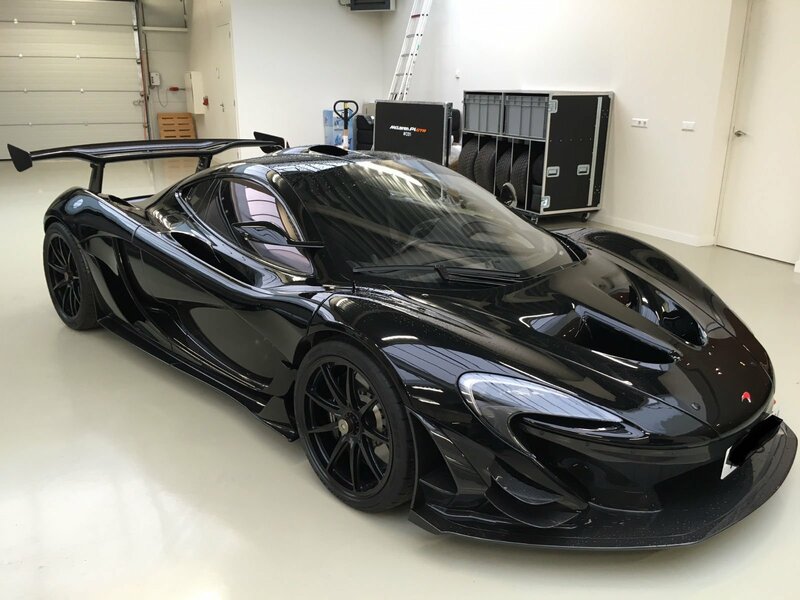 The 900 + HP McLaren P1 GTR was built for only track-use, that is until recently. 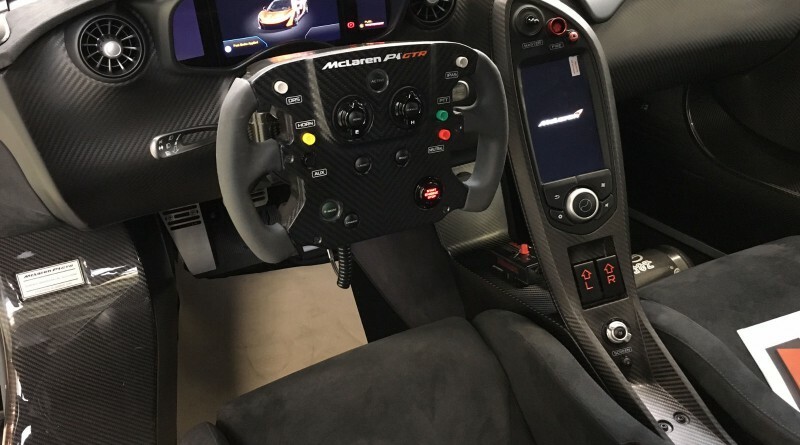 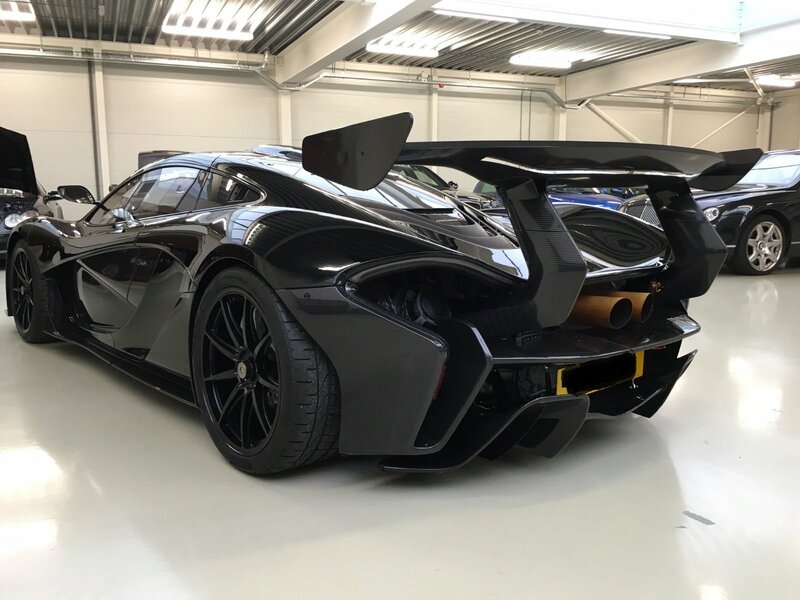 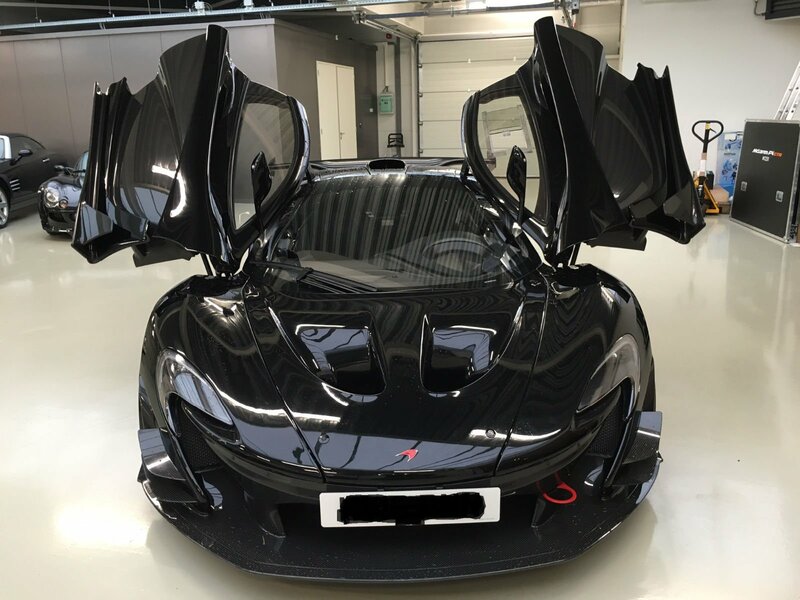 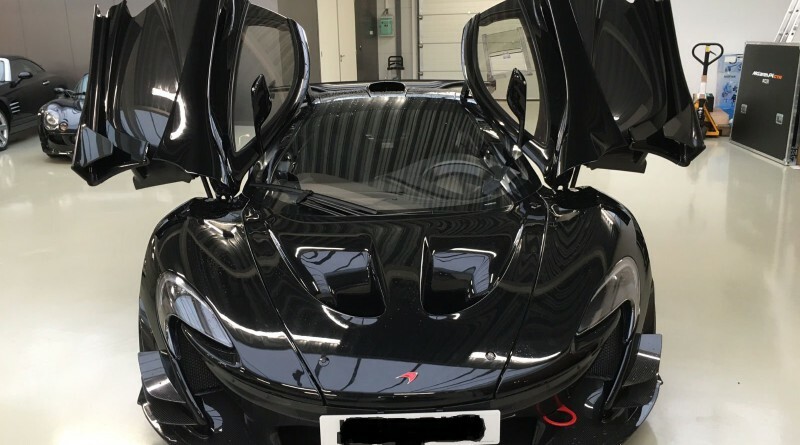 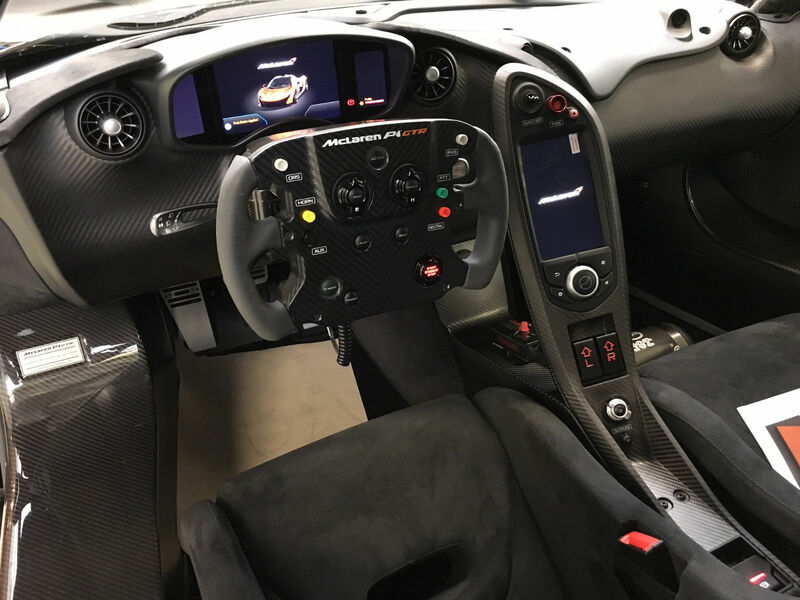 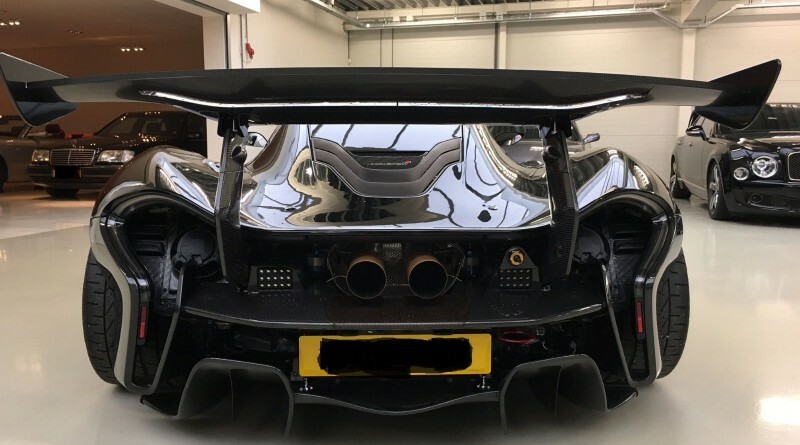 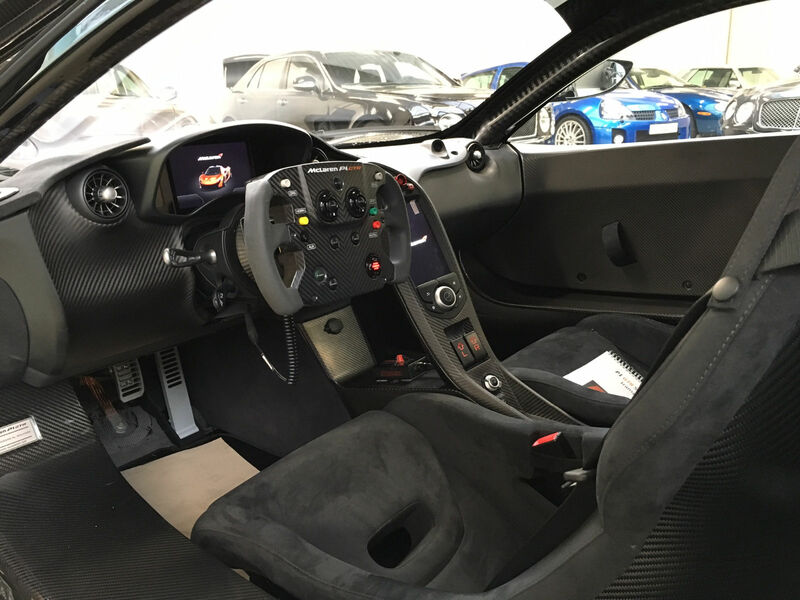 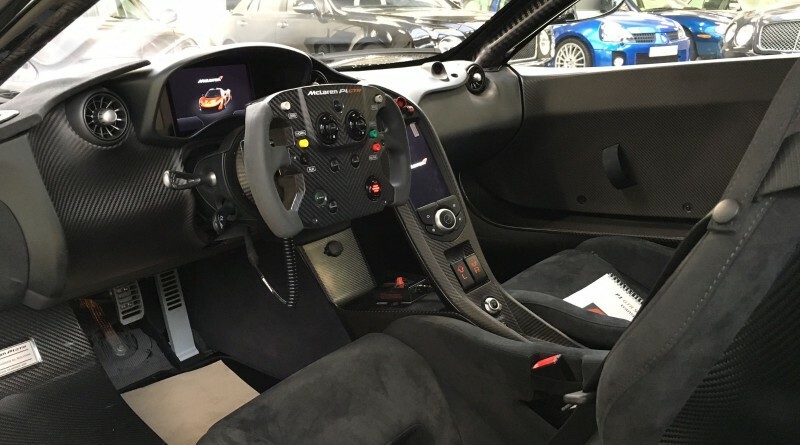 British company Lanzante Motorsport has received approval from McLaren headquarters to convert P1 GTR’s to a “Street Legal” version. 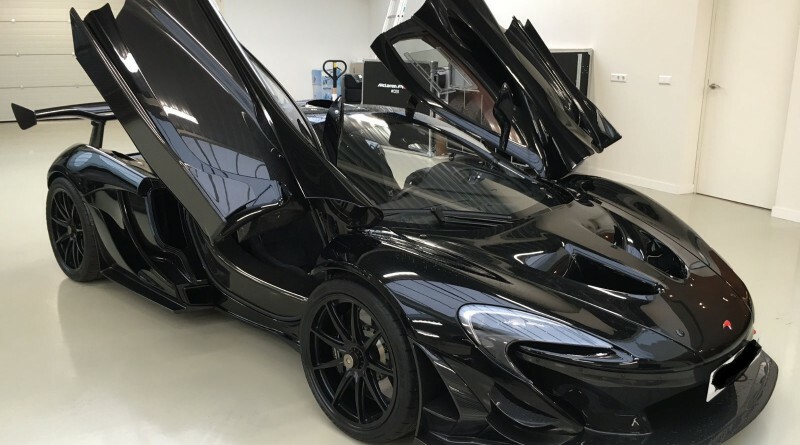 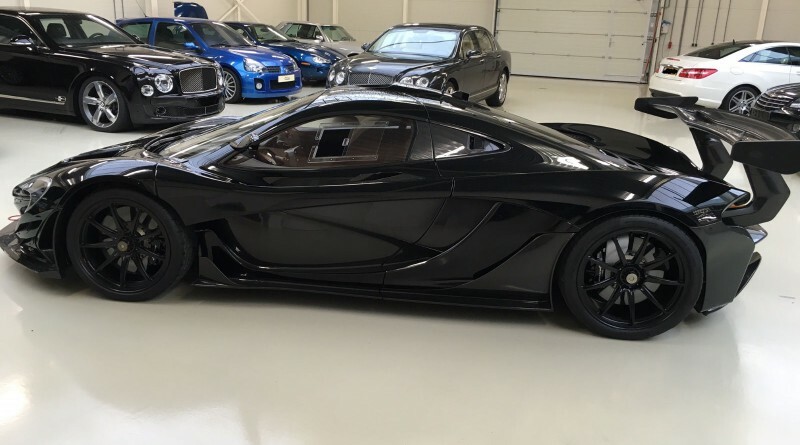 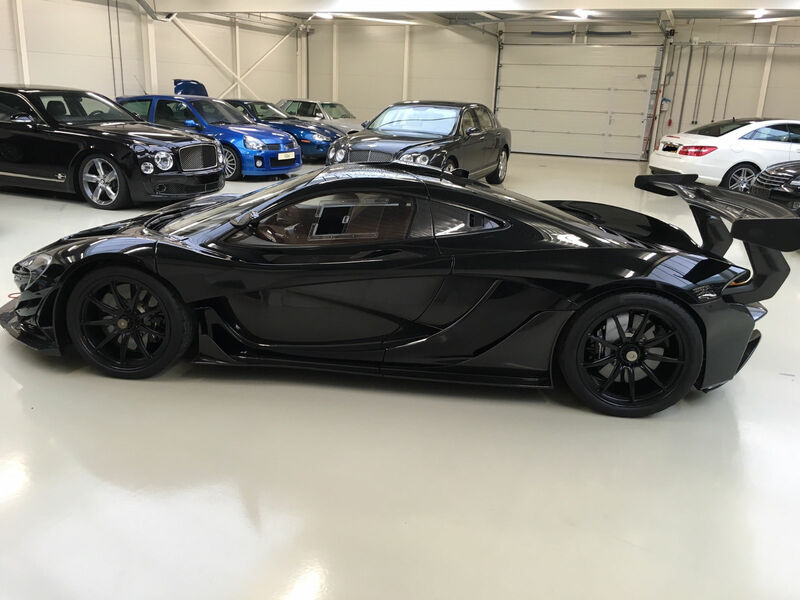 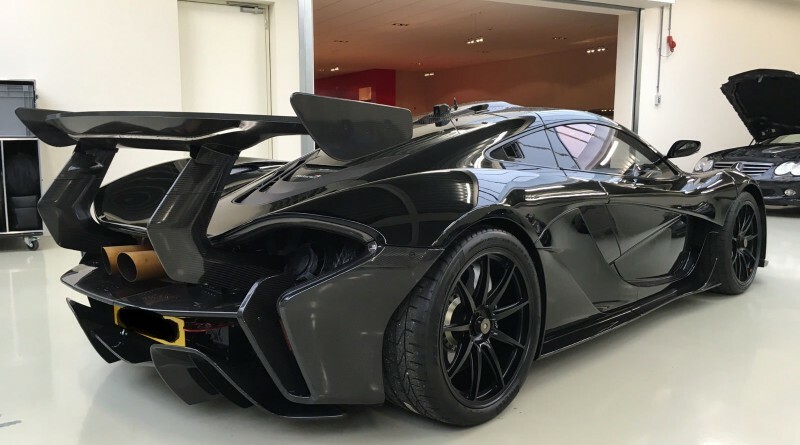 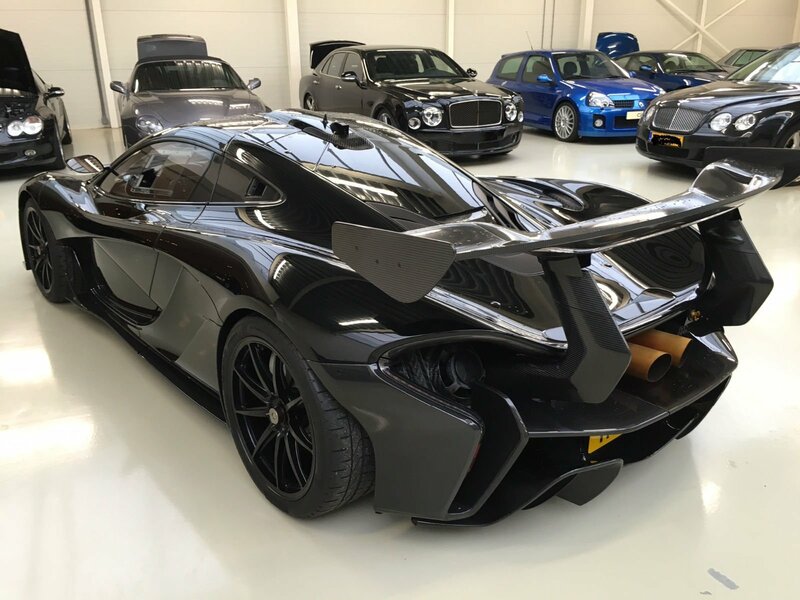 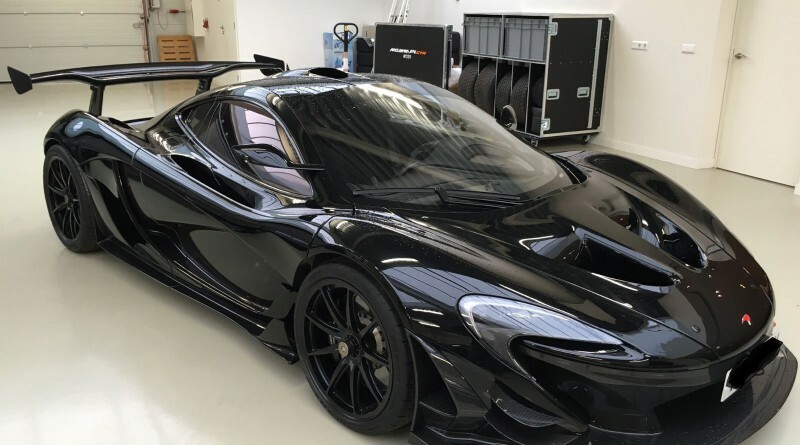 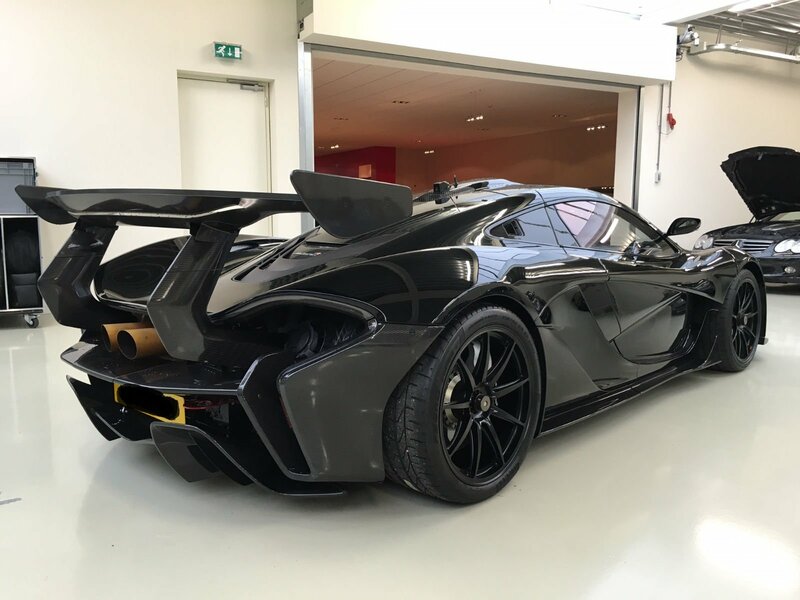 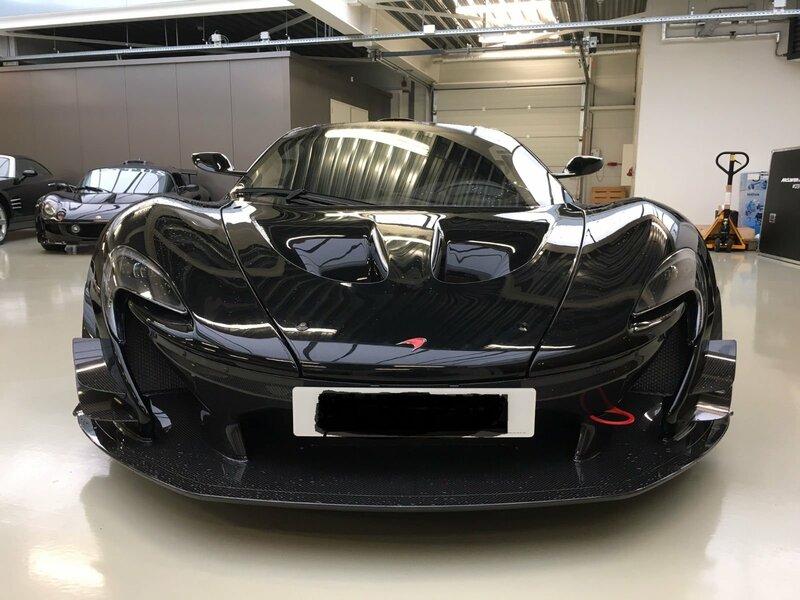 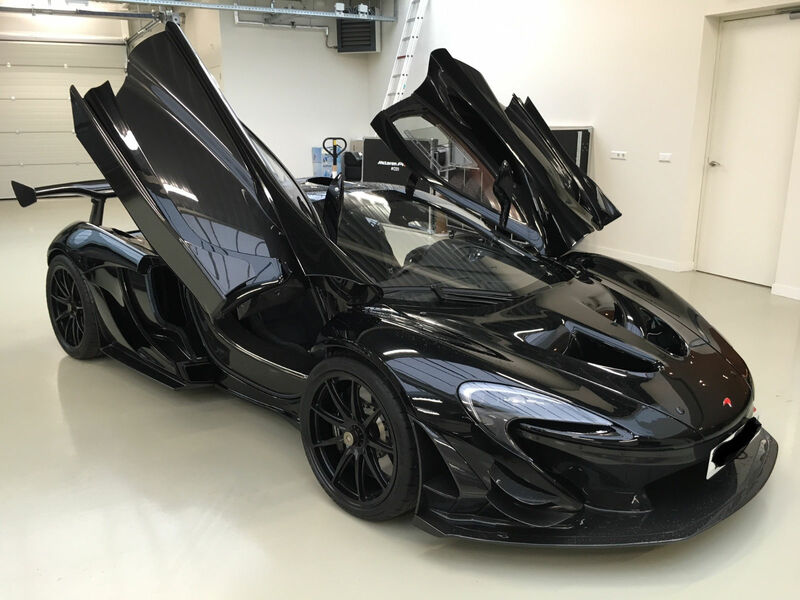 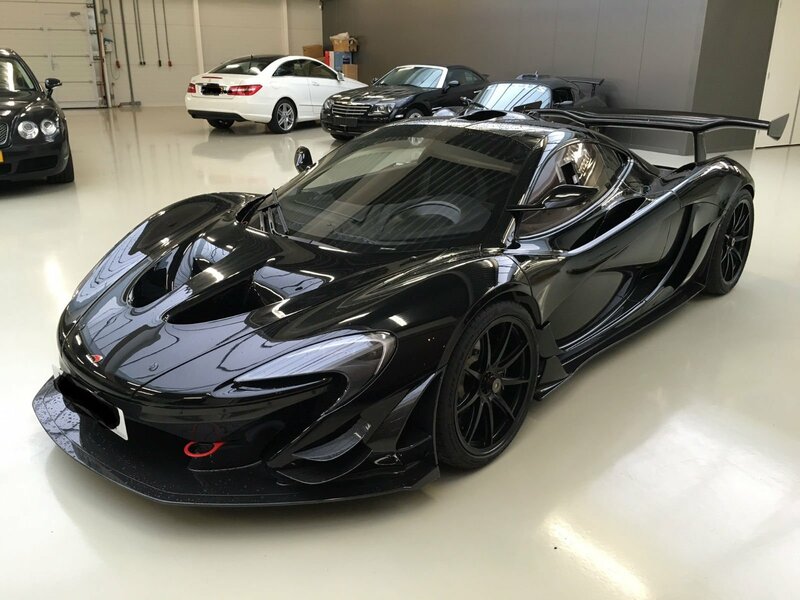 This black on black P1 GTR is the most recent example to be offered for sale, listed in the Netherlands with a $4.3 million asking price. 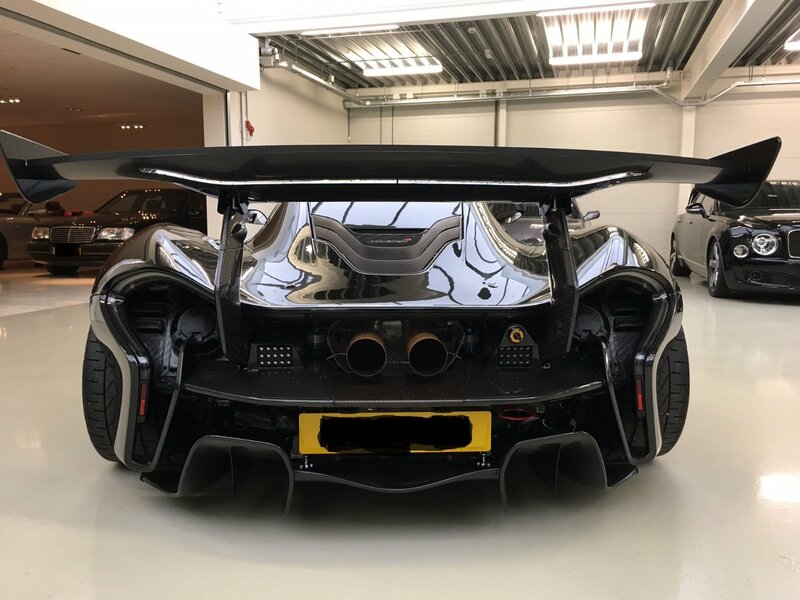 This is not the first road legal P1 GTR to hit the market, about a year ago, one was advertised in Italy for a whopping $7.2 million. 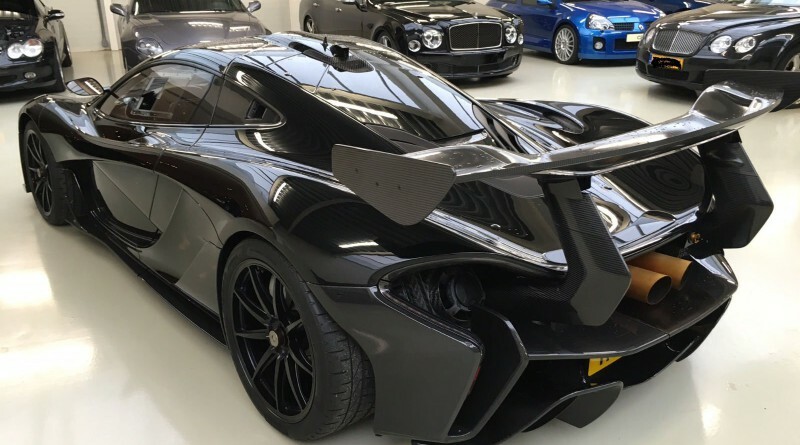 A few months back, a blue one was listed in the Netherlands for $3.5 million. 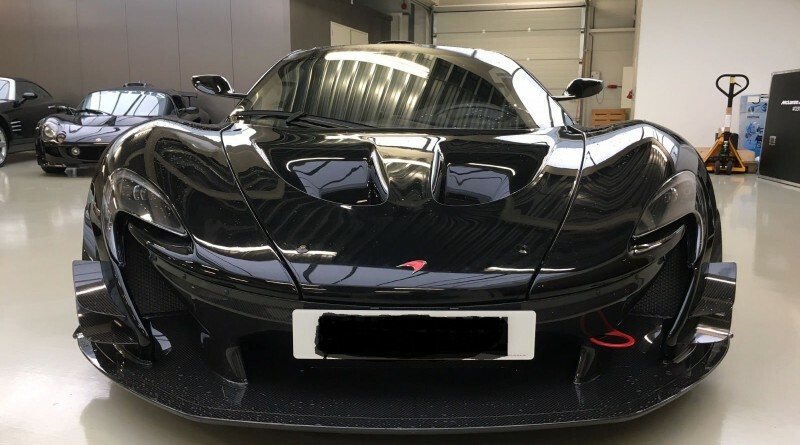 It seems hypercar enthusiasts are willing to shell out a large sum of money to be able to legally drive a race car on the streets. 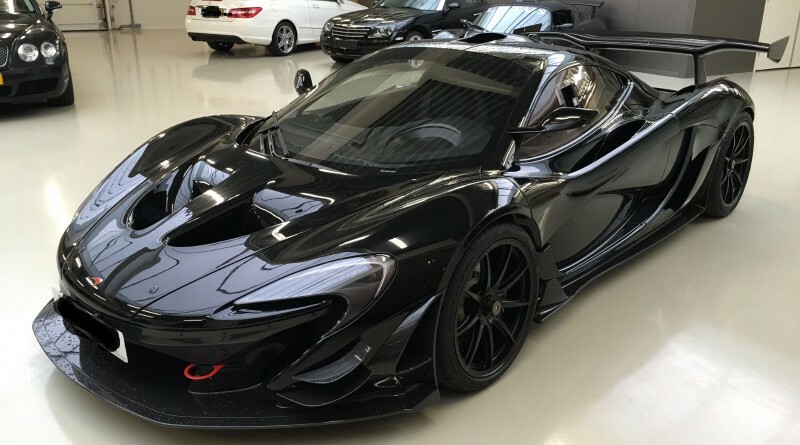 The P1 GTR is much more limited than the regular P1, it’s only offered to current P1 owners. 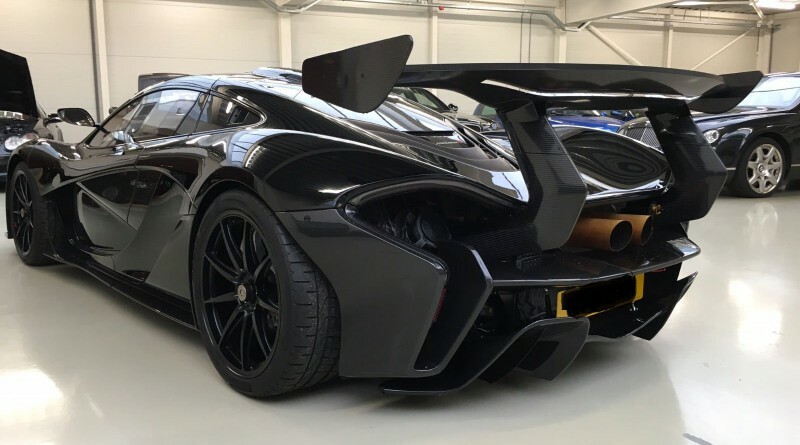 Be sure to browse the photos below of this extremely rare and expensive road legal McLaren P1 GTR.